With only 3 to 4 months to go before building starts, we’re beginning to feel a little pressure to get all our choices made and quotes in so we can finalize our budget. I’ve completed the lighting plan, including budget, and received two thumbs up from both Michael and Architect Vincent. 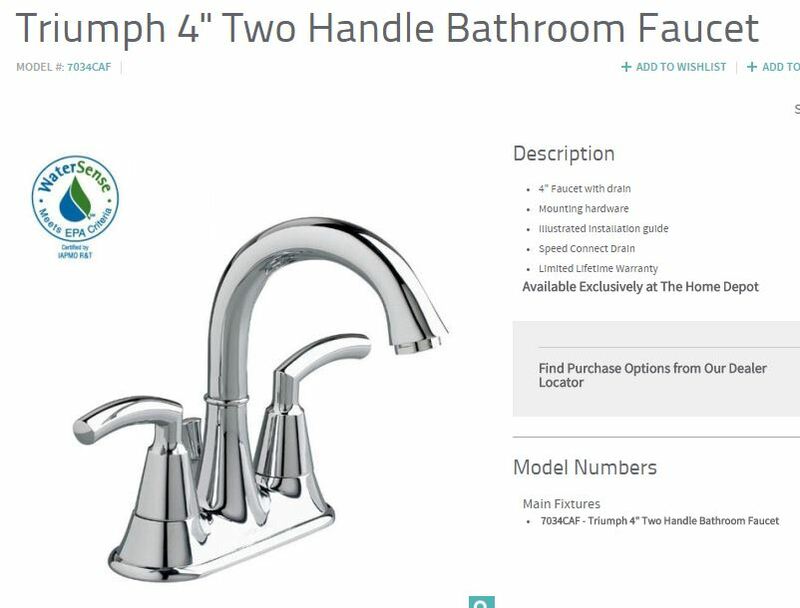 We’ve made our decisions on plumbing fixtures, built-ins, heat sources and the hot water system. 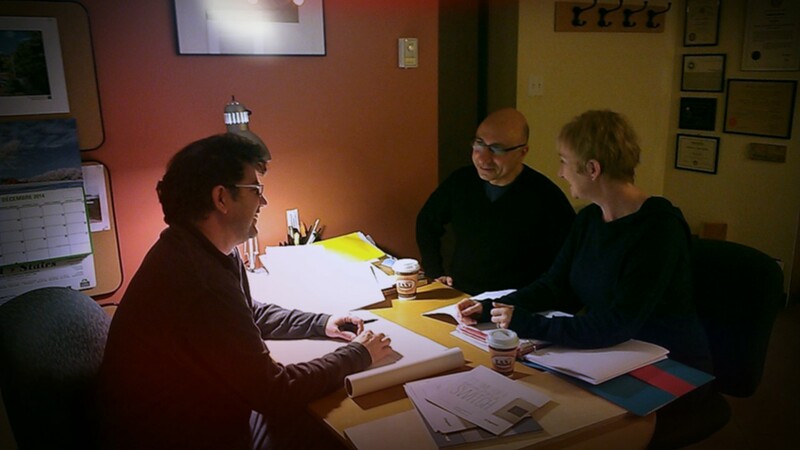 Architect Vincent has finalize our plans and now he will submit them to Al Stewart at Efficiency Nova Scotia (Efficiency Al) for his thoughts on heat loads and losses. We’ve decided on propane for domestic hot water, heat and cooking with two small electric convection heaters for each bathroom. Two gravity grates (really just holes in the upper level floor) will allow heat from downstairs to travel up. As an added cozy touch, we’ll add a heat lamp in the center of each bathroom ceiling. 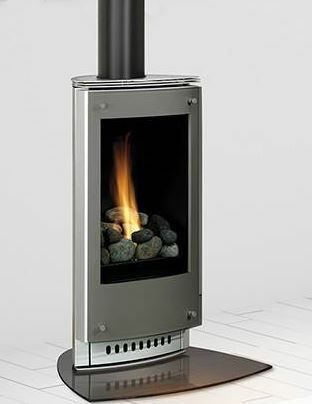 Our primary heat source will likely be this Valor free-standing propane stove, controlled by thermostat. It will cycle on and off as required, but we’ll be able to turn it on manually for added heat/ambiance. This stove operates without electricity, so we’ll have heat during power failures. The grey panels are concrete for added thermal mass heat radiation. Click here for details on the Valor Lift. 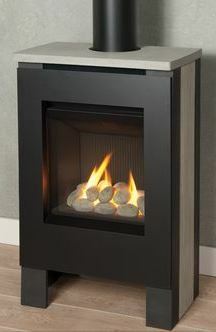 We also very much like the look of the Paloma from Heat and Glo. Details here. We’ll see which stove proves to provide the highest BTU ratings and the best features. Our domestic hot water will be generated by a wall-mounted, on demand tankless propane heater. 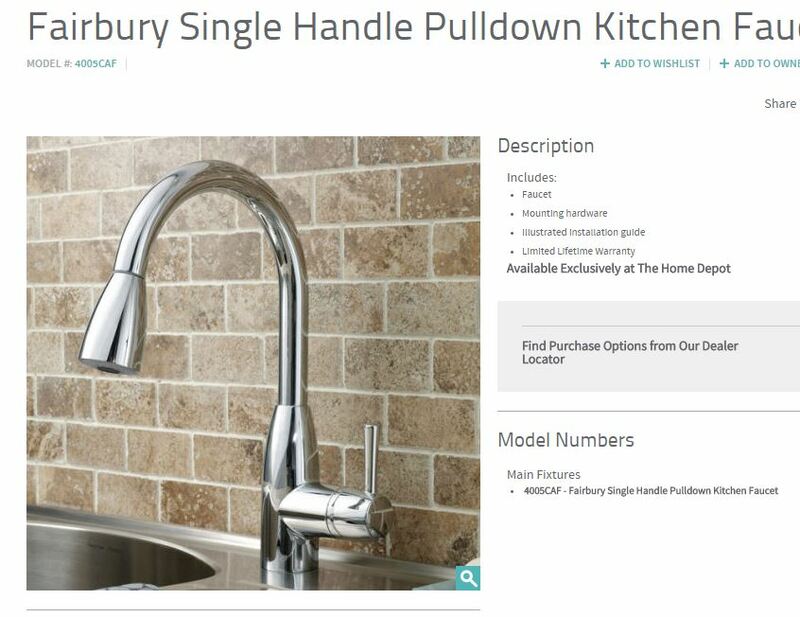 Combined with very short plumbing runs, we’ll be able to keep hot water production costs to a minimum. 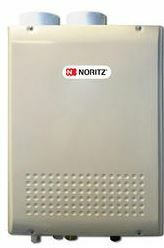 Click here for details on the Noritz product line. The idea of in-floor-radiant heat has been scrapped, as we realize the heat load requirement for the house will be so small that the propane stove will likely provide more than enough heat. We look forward to Builder Nick’s and Efficiency Al’s final words on this. I’ve seen enough home building projects to know that the best time to chose everything is before the building begins – there’ll be plenty of decisions to make and things to do once construction is underway. Without consciously intending to, we began our decisions with toilets! As in all areas, Michael and I did our research and decided on American Standard’s Tofino. We love the simplicity of the one piece, concealed trap styling and are very pleased with the great reviews and efficiency ratings. Best of all, we are delighted that all this goodness comes with a price tag of only $239. We’ll take two, please! Design and decor inspirations come for all sorts of things and, really, ours came from this toilet. What a funny place to start! But truly, these clean curves have provided the inspiration for our faucets, our kitchen appliances and our light fixtures! Next time, we’ll look at the completed house plans and talk about the building design details. 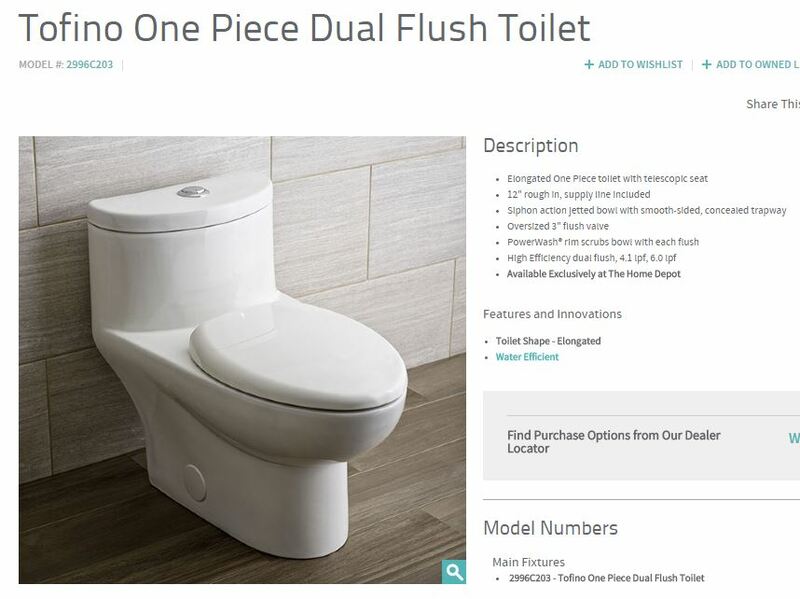 Deborah, does that toilet come in ‘comfort height’? I put then in the Inn and everyone loves them…comfort height, that is. We will investigate comfort height toilets. Thanks Andrea!